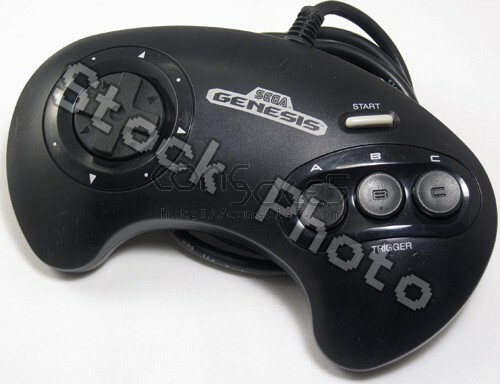 This is an original used Genesis 3-button controller, fair or better condition (light to medium scuffs). This later version has a slightly revised internals and a shorter cable. Fully cleaned and tested!